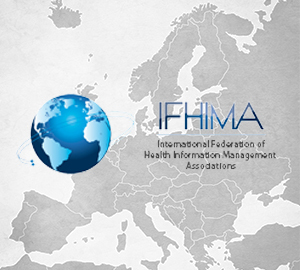 International Federation of Health Information Management Associations. The Link for Health Records/Information Management around the World. Global News Issue No 11, August 2012.